WASHINGTON -- The IRS stopped accepting electronically filed tax returns Wednesday because of problems with some of its computer systems. The outage could affect refunds, but the agency said it doesn't anticipate "major disruptions." 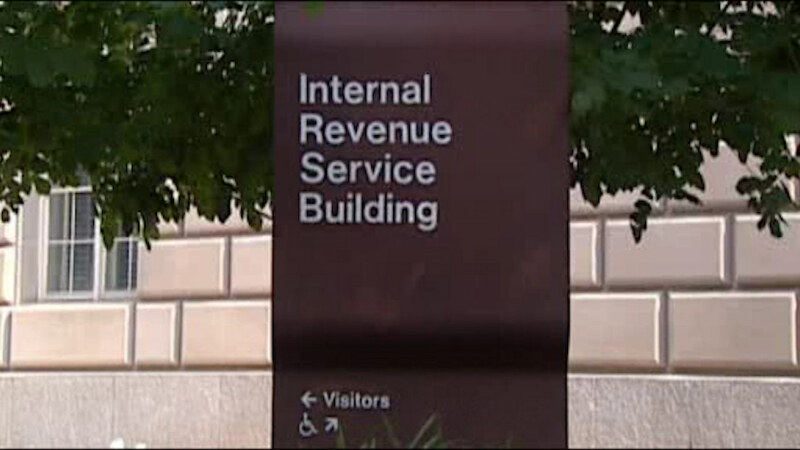 A "hardware failure" forced the shutdown of several tax processing systems, including the e-file system, the IRS said in a statement. The IRS.gov website remains available, but "where's my refund" and other services are not working.